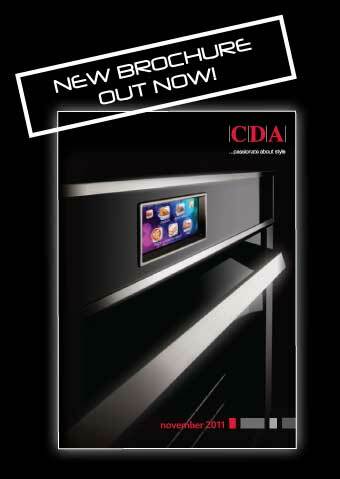 Our new November 2011 brochure is now available, providing full details of our entire range of kitchen appliances, sinks and taps. We would be delighted to send you a free copy. Just call us on 01949 862000 and we will put a copy in the post for you.